My inaugural articles in Nelson’s Wild Tomato magazine are now online. Click on the image to go to the online magazine. 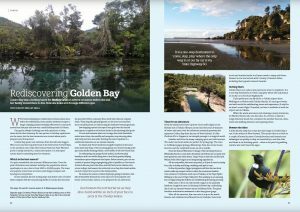 Then see page 9 for my short intro, page 33 for the business profile I wrote about Dancing Sands brewery, and pages 82-84 to read my travel feature on Golden Bay. Press release, 30 August 2018, Canterbury Tech Summit, Christchurch, New Zealand: With only a handful of tickets remaining, next month’s Canterbury Tech Summit is on track to be another sell out event with over 700 attendees. Those lucky to attend this tech mecca summit will not be disappointed. Organisers have attracted a strong line up of speakers from remarkable tech firms including Rocket Lab, Trineo, Cryptopia, RedShield Security, Skilitics, FaceMe, and more. Many of these exceptional “home grown” businesses have found their niche on the world stage with unique offerings and dogged Kiwi can do attitude. Speakers will share their experiences and technologies, with subjects from “working with digital humans” and “empathic computing” to the “future of money”, latest defence strategies against “hacking” and even “New Zealand’s role in space”. “We have an incredible tech industry with many diverse examples of leapfrogging innovations. Our no.8 wirers, risk takers and techpreneurs are creating newer, better, faster and more efficient solutions that are selling around the world. It’s no surprise the NZ Government is aiming for ICT to be our second-largest contributor to GDP by 2025,” says David Carter Canterbury Tech Chair. Read the coverage in BizEDGE NZ. AI patent systems may be faster, but are you willing to bet your patent rights on them? It didn’t seem that long ago that people were talking about Artificial intelligence or AI, as something futuristic, or another generation away. Not anymore. AI is rapidly infiltrating many aspects of our lives with automated assistants, smart devices, driverless cars, toys, and more. 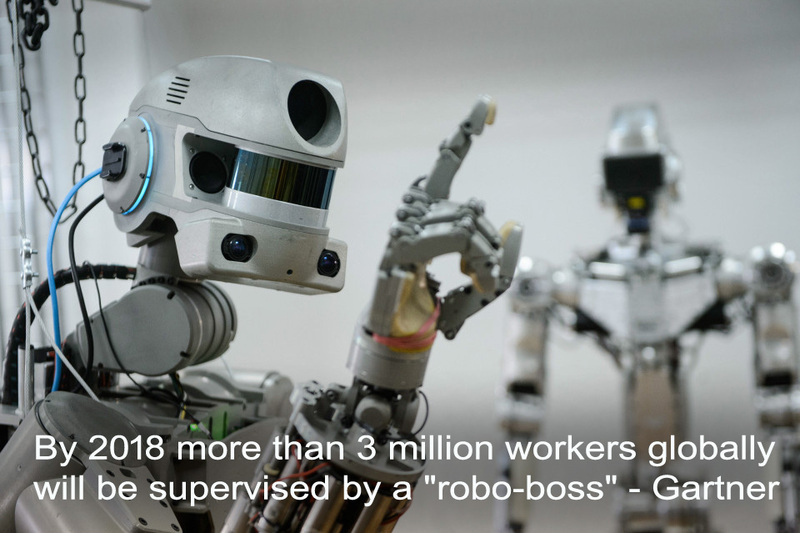 While there are seemingly limitless benefits of AI, there is high-level concern about AI’s impact on people and jobs. Research group Gartner predicted that by as early as next year more than 3 million workers globally will be supervised by a “robo-boss.” There is no denial that this technology is creating such unprecedented disruption that governments, companies and societies around the world are racing to manage and control AI before AI controls us. Even the IP industry isn’t immune. And it’s not just the filing of patents for AI technologies that’s of concern. AI raises intriguing questions such as who the inventor is where the machine invented or contributed to inventing the technology. From an IP industry perspective, questions are being raised about stated initiatives from IP firms and patent offices such as the EPO to conduct patent searching, examine patents and even write patent specifications using AI. – We gained some interesting insights into the affects of Artificial Intelligence on the IP industry when writing this blog for our client, CreateIP. Read the full blog here. Press release, Santa Clarita US / Christchurch NZ, 20 Nov, 2017: Connexionz, a leading provider of smart transit innovations, has been awarded a unique contract to deliver a multi-agency regional passenger information system. 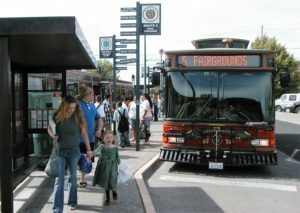 The new “iTransitNW” portal and smartphone app will connect several transport networks across three US States to enable passengers convenient access to real-time information on all rural and intercity transit and transfer connections. 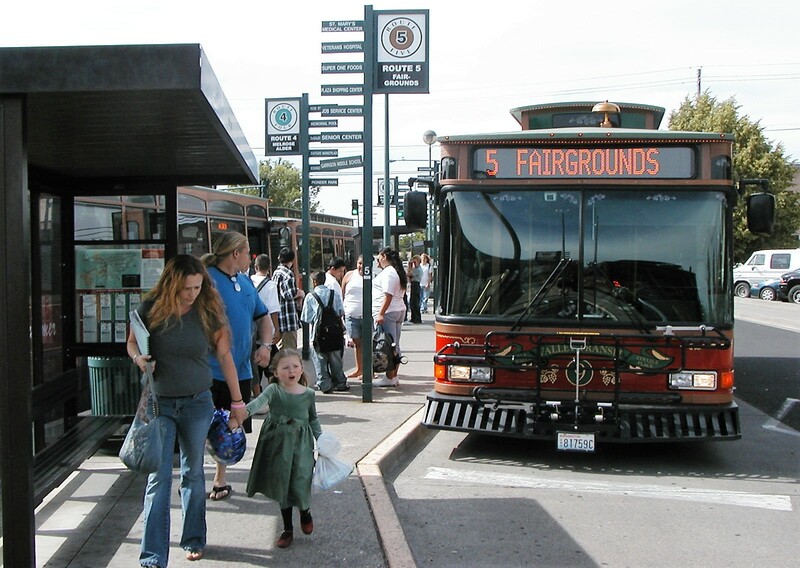 Connexionz will initially manage and support seven partner agency fleets, with potential to scale and link up to 18 separate transport operators across Washington, Oregon and Idaho. Read the coverage in NZ Export and Trade, NZ Manufacturer, ITS International, Traffic Technology Today, and Mass Transit Magazine. 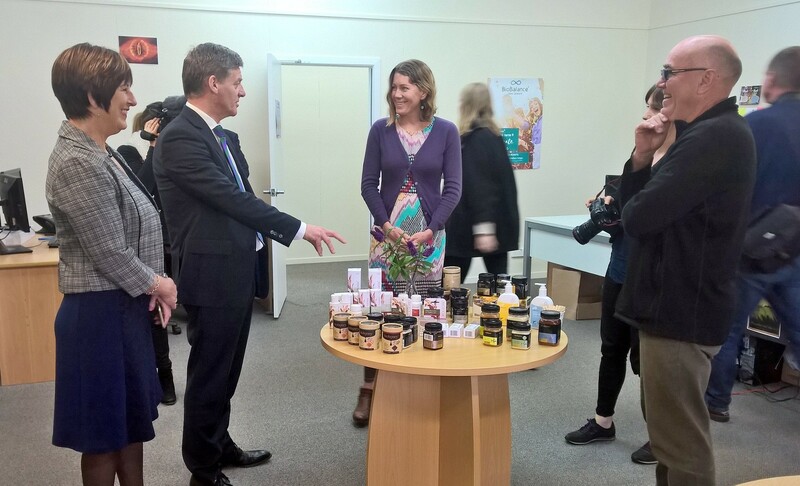 Press Release, HealthPost, Collingwood, NZ, 11 August 2017: HealthPost, established online natural health and wellness retailer, today received a rare visit from the Prime Minister of New Zealand the Right Honourable Bill English. HealthPost is proof that location is no barrier to success in the highly competitive world of online retail. With increasing demand for its products and 30% year-on-year growth in the last decade, the company last year invested in a major expansion of its Collingwood facility with a modern warehouse extension and new offices. Read the coverage in Stuff, the Nelson Mail, and Scoop. The release also interested the National Business Review to do an awesome video profile of the company. Press release, Connexionz, NZ. 7 Aug, 2017: Connexionz, a leading provider of intelligent transit solutions, has opened a US office in California. 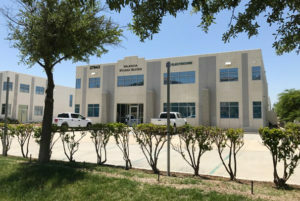 Based in the Highridge Business Park in the Valencia suburb of Santa Clarita, the spacious office facilities provides the essential services needed to run a critical technology business. The move is a major step in the company’s US expansion strategy which focuses on growth and customer proximity through strengthened local sales and support capabilities. Press release: Connexionz, NZ/US, 10-Apr-17: New York commuters eagerly anticipating the launch of the new NYC Ferry operated by Hornblower starting service next month, will be boarding a new transport service integrated with technology developed by Connexionz. The contract, awarded to Connexionz in a competitive international procurement process, commenced roll out in February and will be completed next month, with on-going service and support until 2022. Read the coverage in ITS Australia, IT Brief, The Press, Scoop, Exporter Magazine, Computerworld, TourismTicker, Infrastructure Build, Export and Trade, and NZ Manufacturer. Hive vets aren’t real. Good tools help. 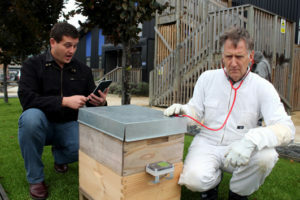 New Zealand’s smart hive innovation company, Hivemind, is launching a crowdfunding campaign on Indiegogo to help beekeepers check their hives remotely, and take proactive action to keep their bees safe and happy. The “Hive Strength Monitor with WiFi” campaign aims to develop and commercialise an affordable and accessible WiFi version of Hivemind’s flagship satellite-based Hive Strength Monitor for all beekeepers. It is targeted at responsible beekeepers, commercial pollinators, and honey lovers alike around the world who are committed to keeping all bee colonies happy and strong. Read the coverage in The Press, National Business Review, Australasian Beekeeper, AgriHQ, NZ Manufacturer, Scoop, Idealog and ManukaHoneyUSA, and shared on beekeeping forums around the world. Lots of people have opinions, but very few actually bother to put pen to paper. We secured the opportunity with the Sunday Star Times and polished an opinion article for Connexionz about Smart Cities and Intelligent Transport Systems, and it’s already stimulating conversation. The business editor said she wished more people did the same. To put this into perspective, Christchurch public transport was not only affected in a major way by earthquake damage to the infrastructure, it also had the challenge of re-routing services, while navigating roadworks and diversions to meet the changing needs of city residents. Considering the recovery and rebuild has dumped so much on their plates, is being a “smart city” a priority for city planners to be focussing on? Yes, it is. Being a smart city means readying for the growth challenges ahead through technology, creativity, and collaboration. Read the full article here. Rupert Deans, Founder of Christchurch mixed reality agency, One Fat Sheep, has raised over NZ$1.2m in seed funding for his new startup Plattar (www.plattar.com). 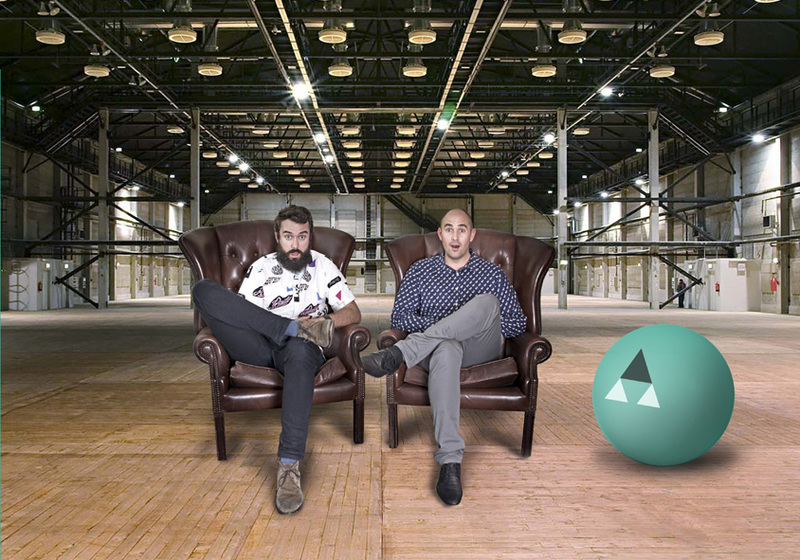 Plattar will offer a world first augmented reality (AR) platform that will enable brands, publishers and agencies to create, manage and distribute augmented reality content in a simple, cost-effective way. It is a cloud-based platform that consists of two parts: an app builder that comes with customisable templates, and a content management system for AR content.